If you are a longtime Windows user, then switching to Linux is quite a challenging task. Not that Linux is difficult or something, it’s just that many users get perplexed as to which distribution to choose. This is actually where the problem begins for most users. They go to various sites and forums, ask for questions and different people recommend various distributions. That said, it’s quite obvious that most of the time new users go for Ubuntu, the most popular Linux distribution at the moment. They choose it either because one of their friends recommended it to them or they heard something good about it from news, blogs, or forums. In both cases, it’s evident that Ubuntu has been, and will be the first choice for most of the new users. But there are a few users who don’t want to go with the crowd, and for them, Ubuntu doesn’t quite fit the bill. Yet, they being new to Linux can’t go for Arch Linux or Slackware straight away. Instead they’re looking for some distro that is both easy to setup as well as easy to install. If you are one of those users, read on as we list some of the best Linux distributions for new users. openSUSE, Novell’s openSUSE is a great starting point for new users. Lush green interface along with robust stability makes it one of the most popular general-purpose distributions out there. The operating system will let you edit documents, organize photos, play music and do pretty much everything you’d do on your Windows machine. One of the main features of this distribution is the YAST Control Center. It is used for downloading and installing new software. Another unique feature that SUSE has is that it is built on top of KDE. 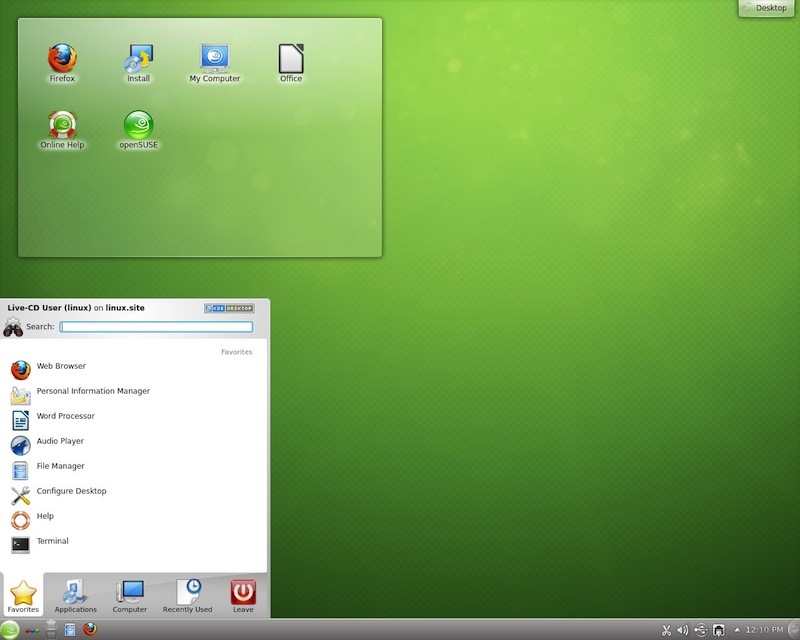 While most of the distributions, including Kubuntu, ship with the vanilla version of KDE, openSUSE comes with a highly customized version of it. Fedora is another great Linux distro for new users. It comes with both GNOME and KDE desktops and is known to be extremely stable and secure. The distribution always strives to be 100% free and open source and doesn’t come with any proprietary software whatsoever. 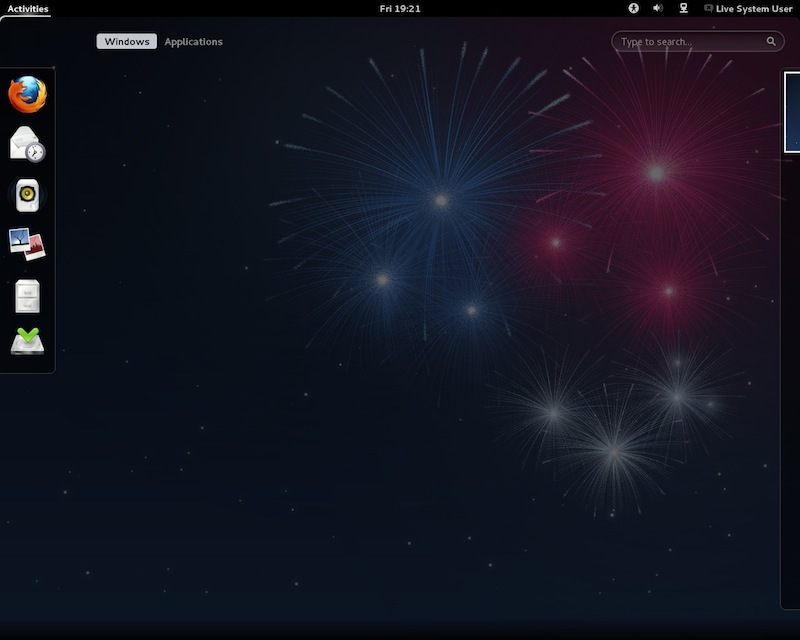 Another great thing about Fedora is its artwork, which, many would agree is better than that of Ubuntu. Worth a try if you want something stable, secure, and free from any proprietary tools. 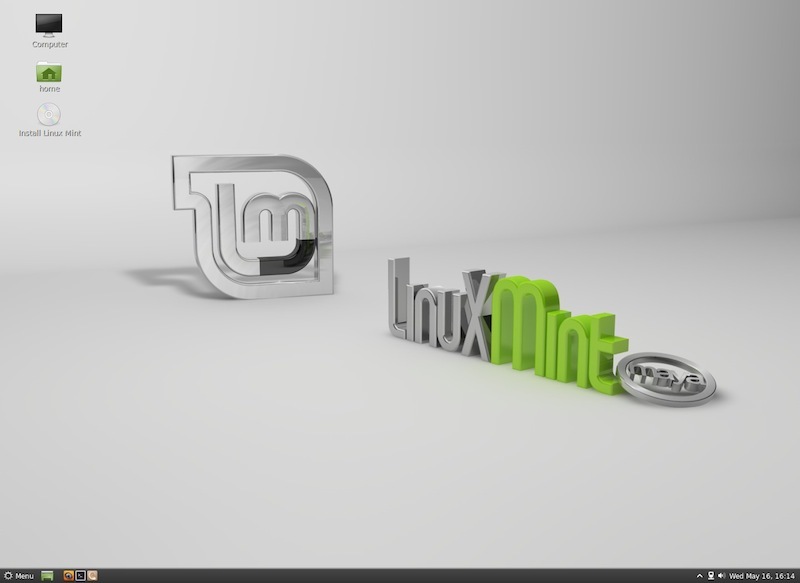 Linux Mint is probably the best alternative to Ubuntu. 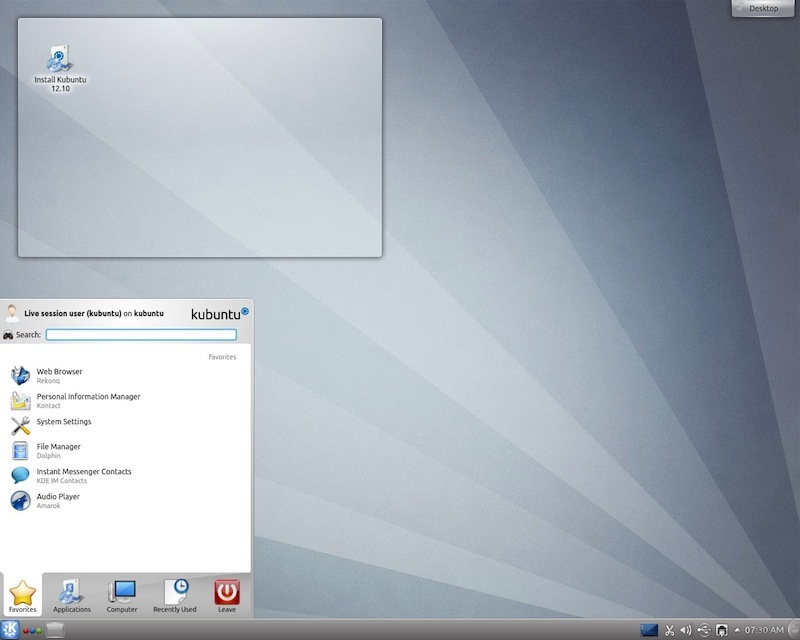 It offers almost everything Ubuntu offers but with simplicity. Many Mint users swear by the highly popular distro and have been using it for years. The distribution has continually strived to keep the desktop as simple as possible. Also, there are no drastic changes in the operating system with every release, thus making it highly reliable. Definitely worth a try. 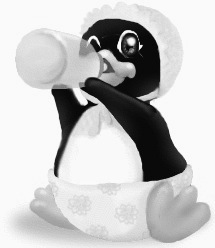 Pinguy OS is a distribution designed for new users. It comes with a gorgeous-looking user interface along with some amazing customizations. Based on the GNOME Shell interface, Pinguy project rests on three main goals: to look good, to work well, and to be incredibly simple to use. The Ubuntu-based distribution is specially designed for people who come from a Windows or Mac background and can be a great starting point for many Linux-curious users. 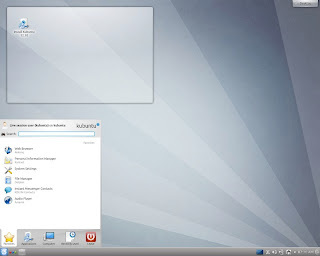 Kubuntu is the KDE variant of Ubuntu. It is quite simple to use, and being based on Ubuntu, expect the same kind of stability and ease of use in this distribution too. 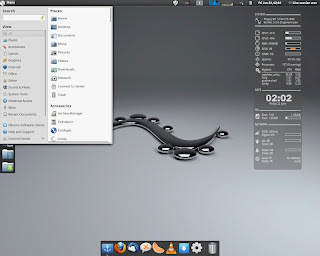 The KDE desktop can be extremely comfortable for users coming from a Windows environment providing the eye-candy of a modern desktop and the stability of Linux. 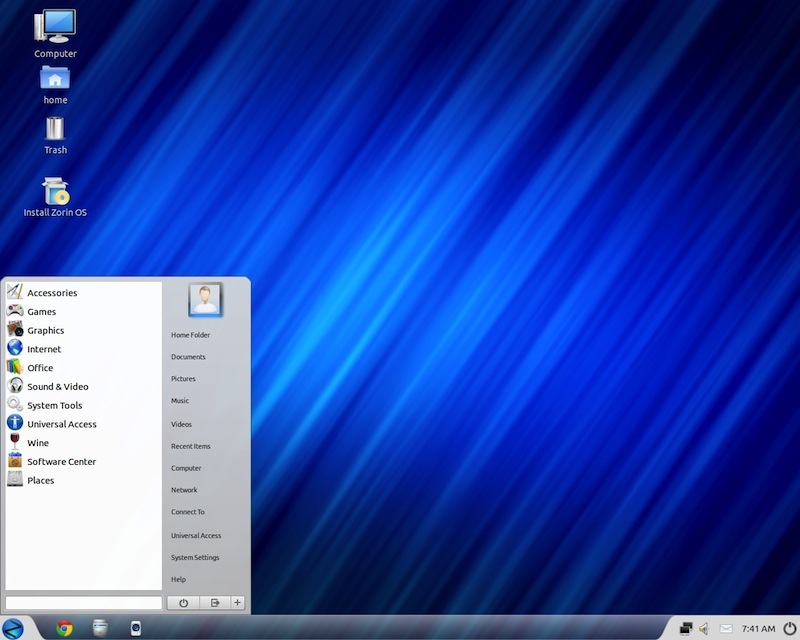 Zorin OS is designed especially for Windows users who are switching over to Linux. It has a start menu that is quite familiar to the Windows start menu. Also, you’ll find Wine installed, thus letting you play your favorite Windows games and more. The distro is KDE-based and does a great job bringing the Windows familiarity to the Linux desktop. MEPIS!!! It got one of the easiest installers around. Also just enough bloat to keep it interesting. Zorin is NOT KDE nor LXDE based (in the default edition), it makes use of Avant and several other components. There's also PCLinuxOS (KDE, Gnome, XFCE, LXDE, etc.) and it has the advantage of being a rolling release, which makes it easier to keep up-to-date. Zorin standard is based from Ubuntu/Gnome 3 using Avant. Zorin Lite is based from Lubuntu(Ubuntu/LXDE). Too many of these are based on Ubuntu; all but Fedora and OpenSUSE are Ubuntu-derivatives. Ubuntu is great because of its Debian base, not because of Canonical projects. I would recommend Linux Mint Debian Edition w/ XFCE to most people interesting in using Linux. as a user of linux for about 10 years, i finally realized why i lost interest in linux and stay with my macbook pro......in the end, too many distros that really aren't so different in what they offer. Over the past 5-6 years I must have switched 30-40 people over to Linux and always gave them a choice of Gnome, KDE and XCFE to look at (for family and good friends, Ive often lent them a spare laptop that triple booted) and I think KDE was chosen over 80% of time. Considering that all these people came from Windows (apart from 4-5 family who never used a computer), it makes perfect sense. Ive used Mandriva, PCLinuxOS and in the pas 2yrs Kubuntu. The switch from 10.04 to 12.04 was so seamless that many asked me when they new desktop would be installed after I already did. Like most Linuxheads, I jump around distros and Kubuntu is used a lot at home by the wife and kids on their machines but honestly, life hasnt changed for them from when they were using PCLinuxOS. the choice to make in Linux IS NOT the distro, its the desktop. NO NEWBIE can tell the difference between two distros using the same desktop if you give them the same icons and wallpapers. Anon above you make me laugh. You went to Mac after 10yrs of Linux beacuse too many distros? You sir are a troll or a moron. Have your pick. mike, so you have low self-esteem, just like many people who want to bully and insult people with different opinions. you're invited to come to my house in houston and call me a troll or a moron with my husband listening. be sure to ask your mommy for permission to be out after dark.